Business communications are an essential part of any business. With rapid technology changes, there are many communication channels any business can use. Nevertheless, the importance of a system of business communications is something you cannot overlook. There are several types of business phone systems and lots of unique features to consider. So, now the question is what you need to consider before you make the purchase. Here are some important features to consider before you decide to improve your business communications. Business Communications • Which System is Right for You? First, determine how many incoming lines your business needs. This depends on the frequency of incoming calls that your business receives every day. some businesses only need 2 – 3 incoming lines while others may need up to 50 or more. It depends on the nature of your particular business. Next, determine the number of employees you expect to serve with your phone system. In addition to the number of employee desks, also place phones in multi-use areas such as a shop floor or a conference room. Incidentally, on your website, be sure to include a contact us page with your main office number listed. This is the number you use on all printed communication so that your receptionist takes the calls and then directs them to the appropriate person. Additionally, It is always best to buy a phone system that has an option for expansion. This allows your phone system to grow with your business and eliminates the need for future investment in a new system. There are lots of different decisions to make when you want to improve your business communications. However, to avoid over-spending on features you don’t need, be sure to review them thoroughly. Some of the modern features to expect are call holding, call forwarding, recorded messages to incoming callers, the ability for your callers to leave messages, and call blocking. 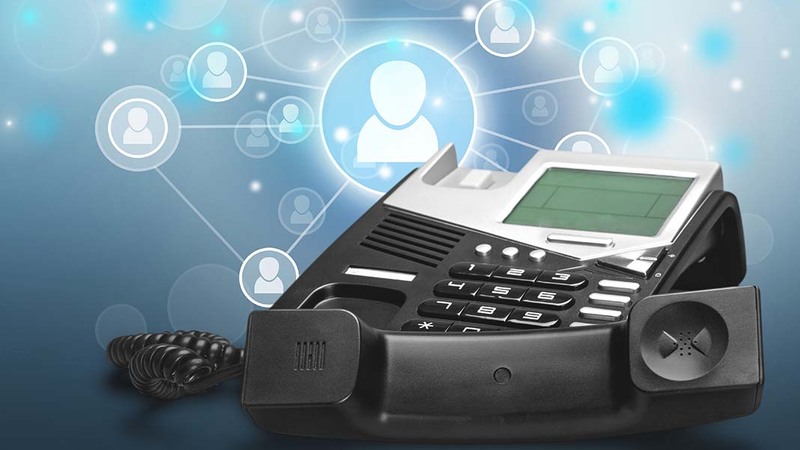 Moreover, modern phone systems will integrate with your desktop software and cell phones. Check out this WhatsApp for Mac usage tips – Setapp article, and you will see how business mobiles now integrate with desktop users. Of course, it is always best to buy your business phone systems from a company that has a credible reputation and supplies great customer service after the sale. Additionally, if you find a good company they will make the best recommendations for your new phone system. Overall, if you are looking for phone systems for your company then consider the four points in this article. Do your research to all the necessary information to make the best decision on which system to buy to improve your business communications.